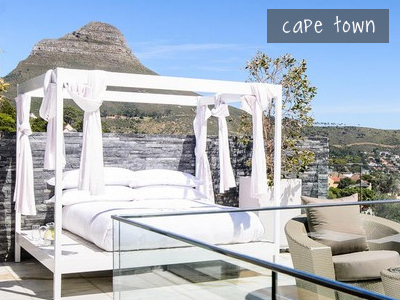 Located in the epicentre of Greater Cape Town and gracing the mountainside above a tranquil Lake District on the warmer False Bay coastline. 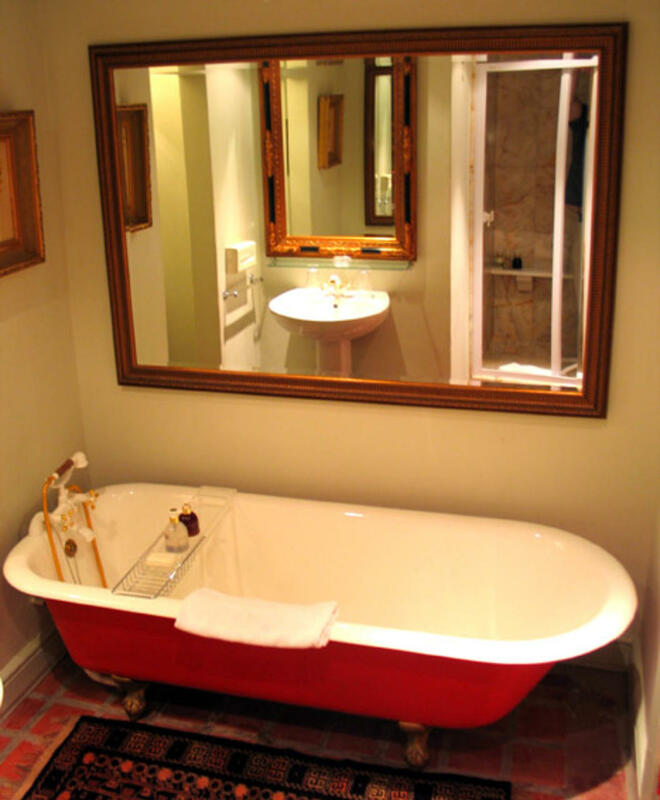 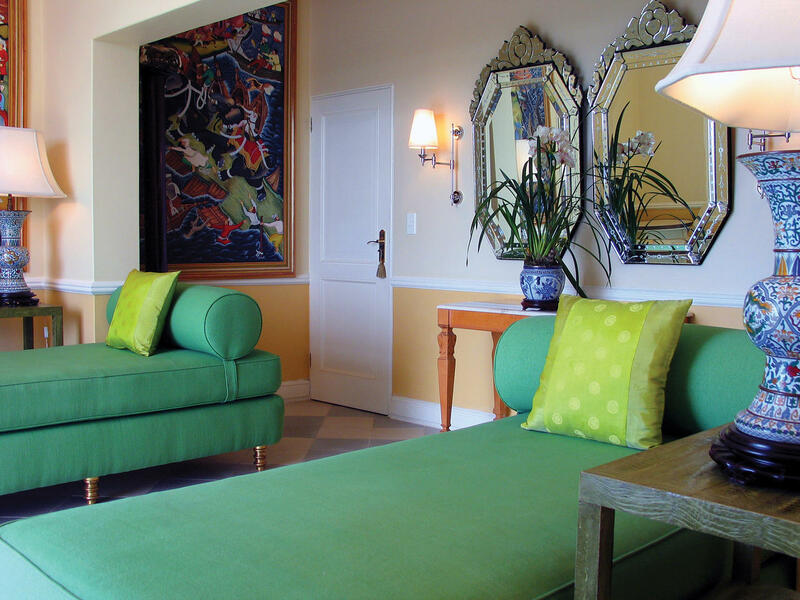 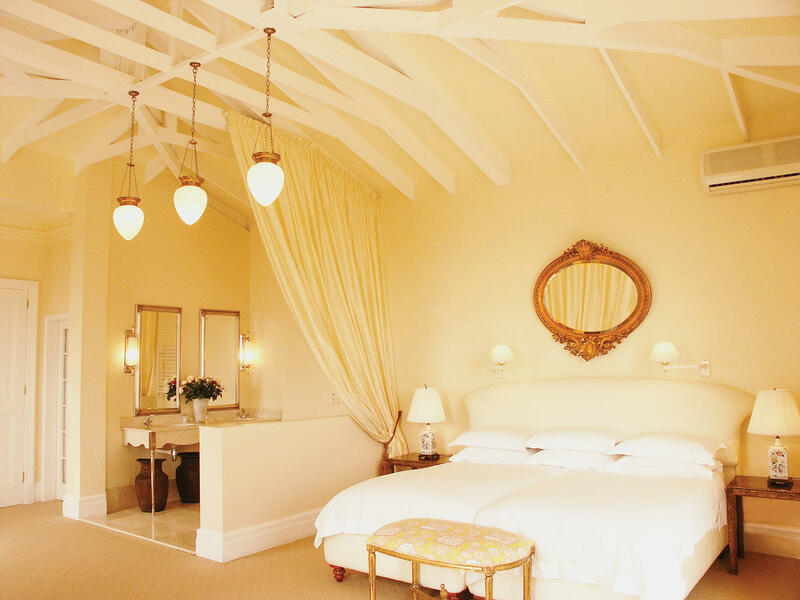 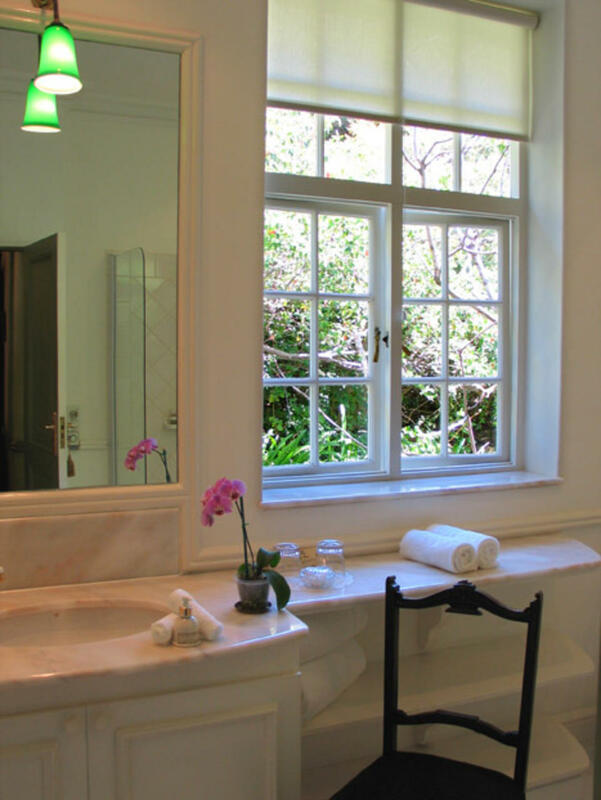 Colona Castle is a splendid Small Luxury Boutique Hotel, a magical Villa and a 5-Star graded Mediterranean retreat offering character, exclusivity and infinite charm from which to explore fascinating Cape Town, the Cape Peninsula and the Winelands. 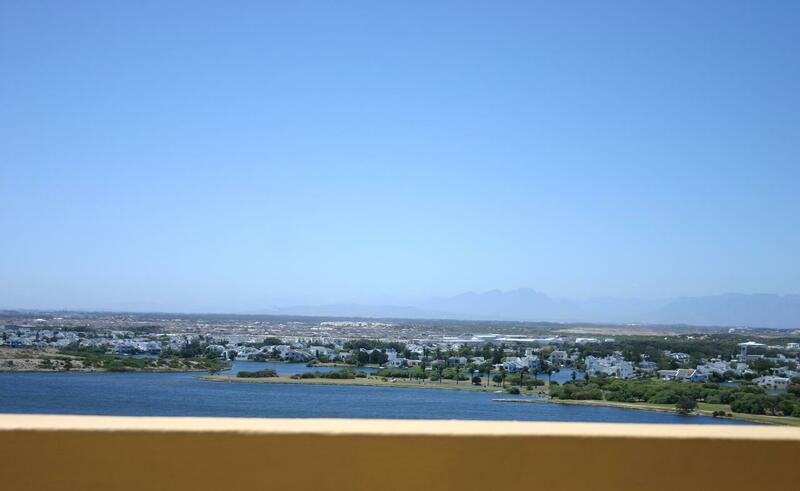 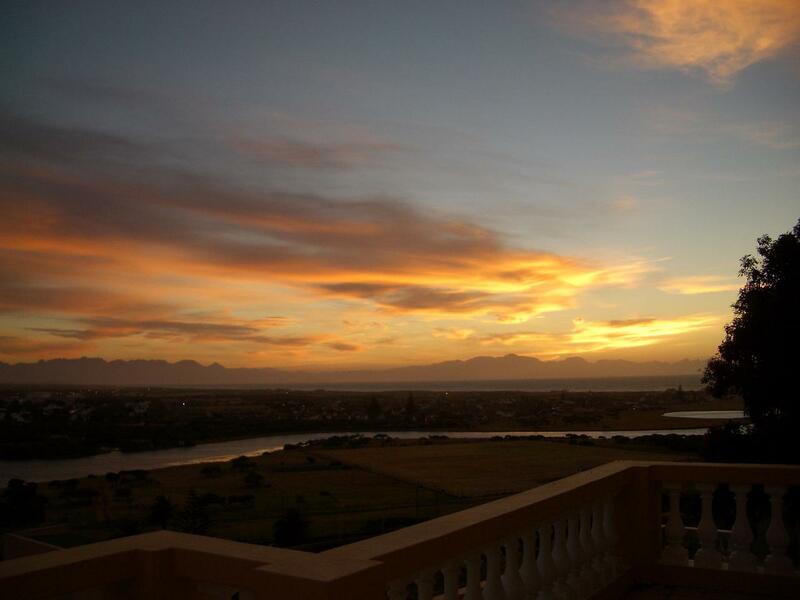 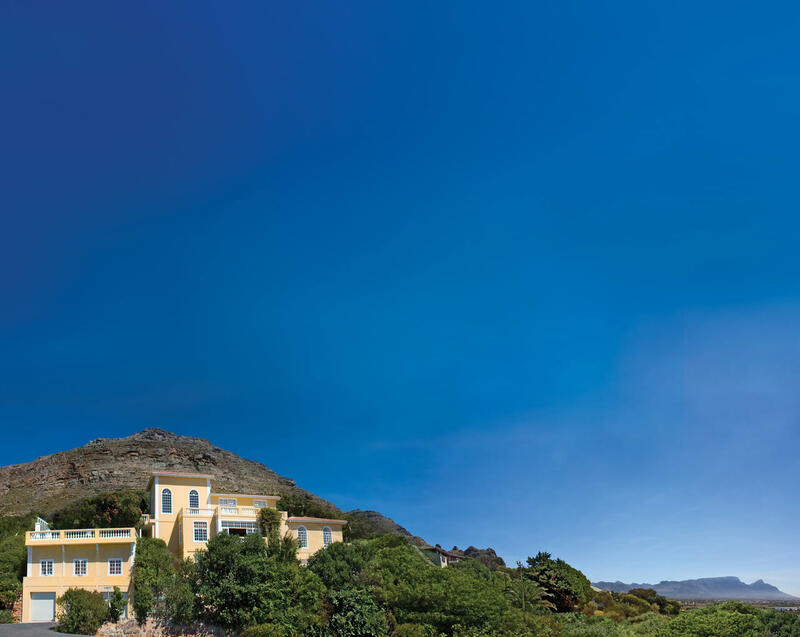 Majestic panoramic views of the Cape Peninsula stretch from Constantia, Table Mountain across the Winelands and the sapphire blue waters of False Bay, the South Atlantic Ocean to Cape Hangklip. 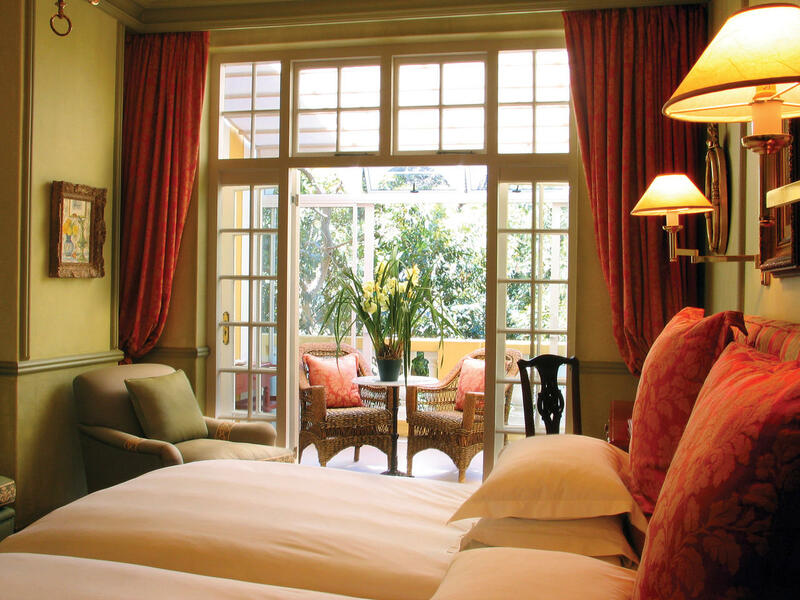 In this refined haven of serenity with secluded and lush mountain gardens, discerning visitors are assured of outstanding hospitality, exceptional personal service, and haute cuisine. 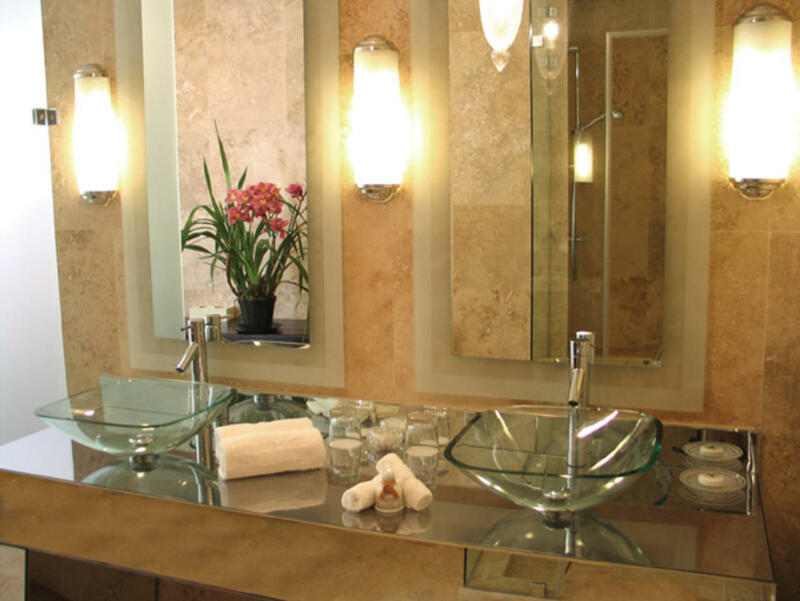 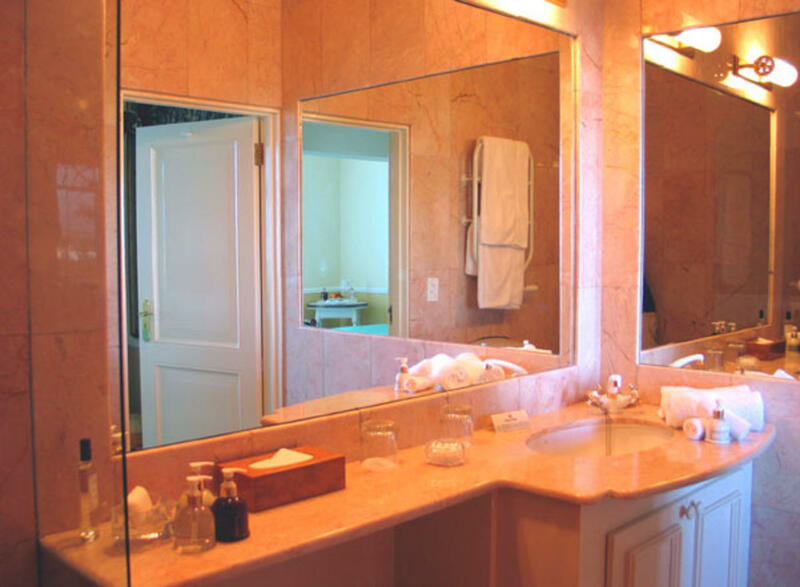 Five luxurious and exceptionally decorated full Suites, two Superior Bedrooms and a Family Suite cater for every comfort and convenience: superb quality amenities and linen, satellite flat screen TVs, wireless internet, digital safes, heated towel rails, underfloor heating, air-conditioning, marble bathrooms, private balconies…. 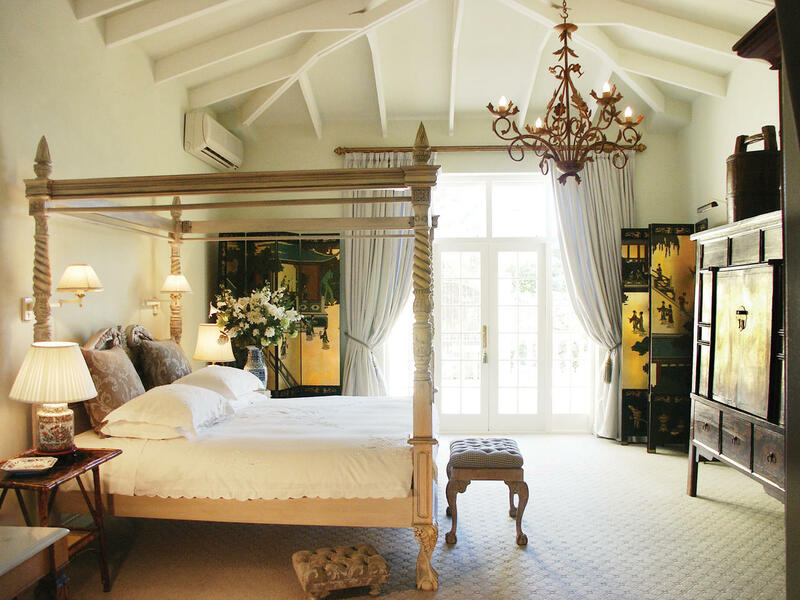 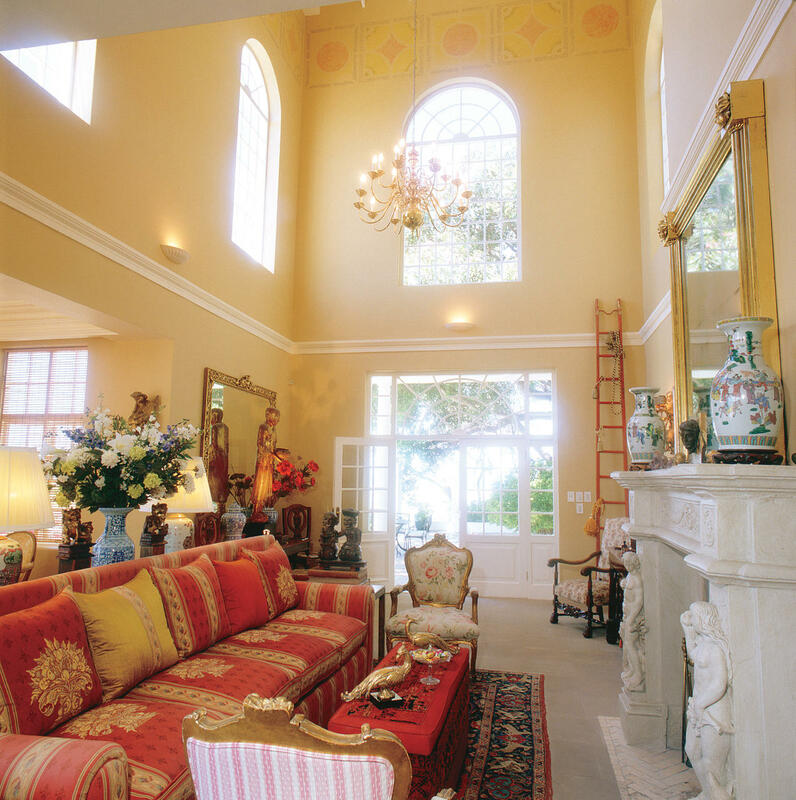 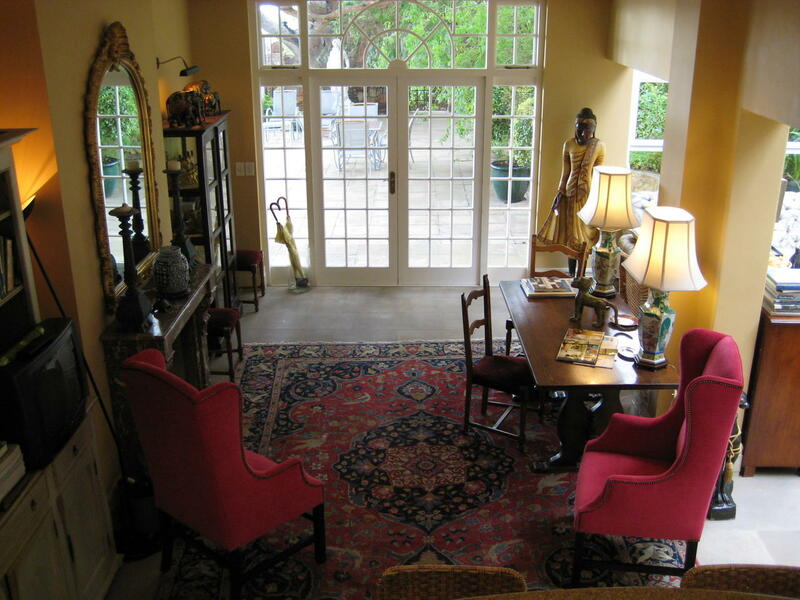 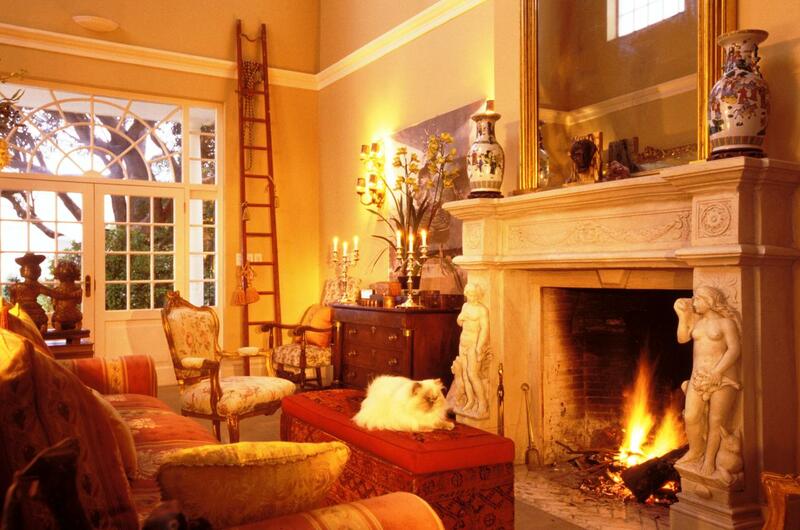 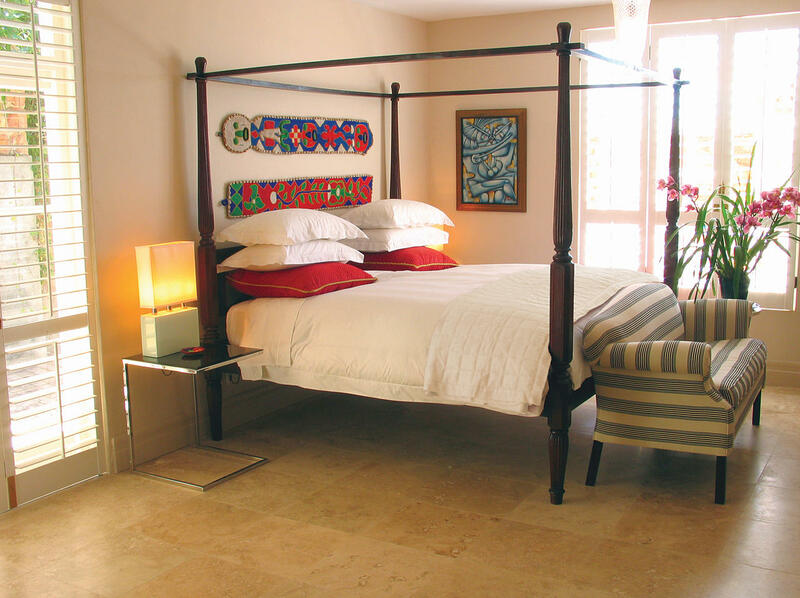 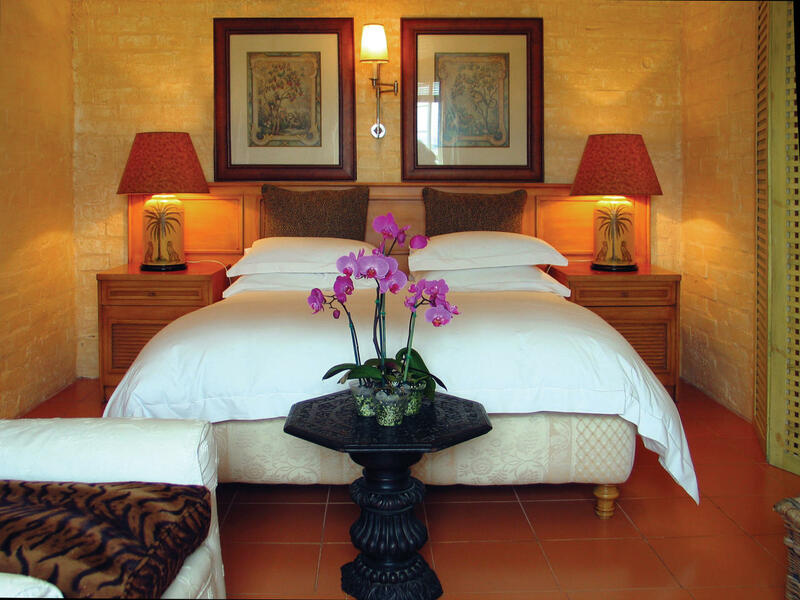 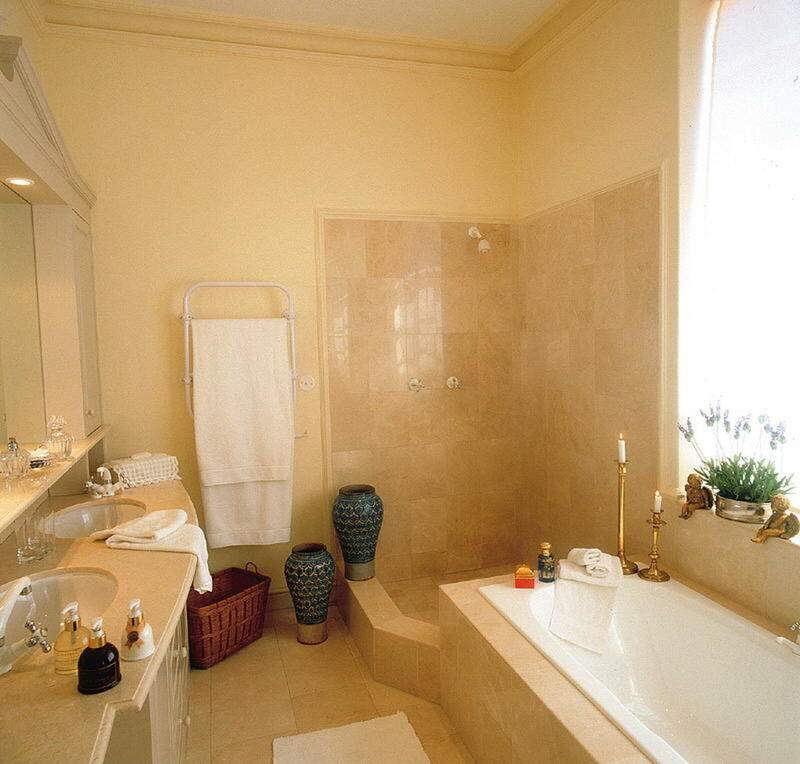 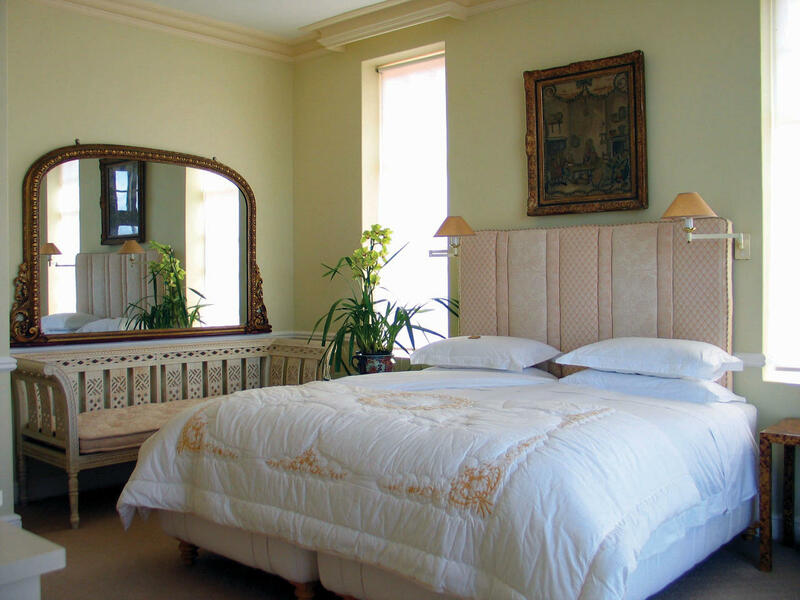 All Suites and interiors are furnished with treasured antiques and objets d’art collected over many years. 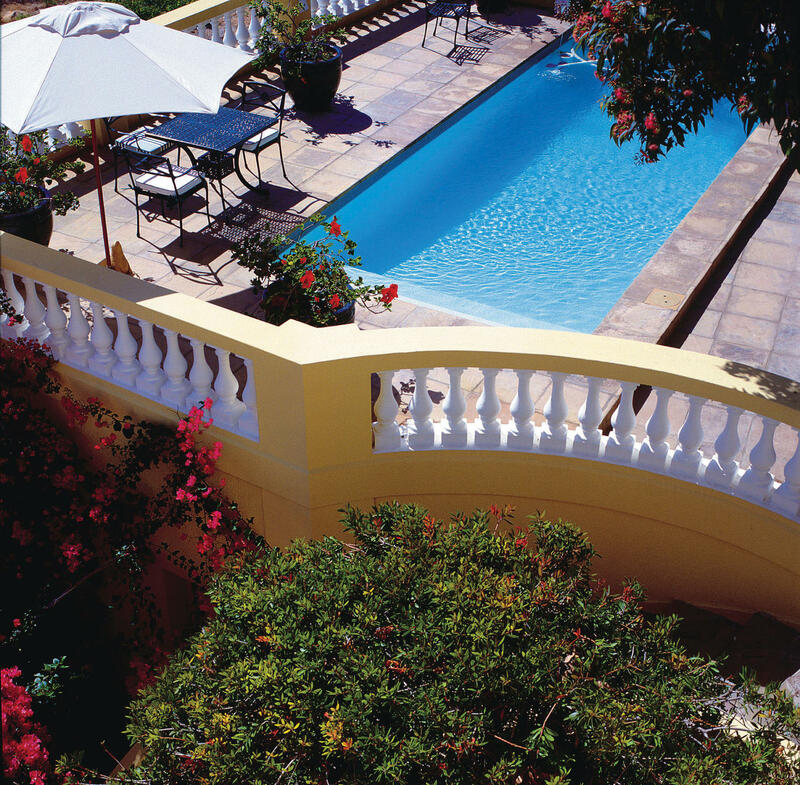 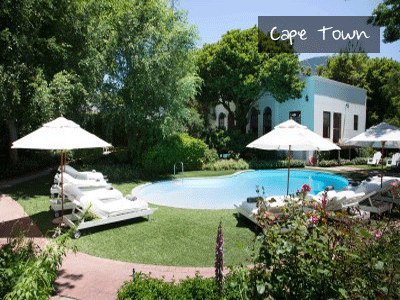 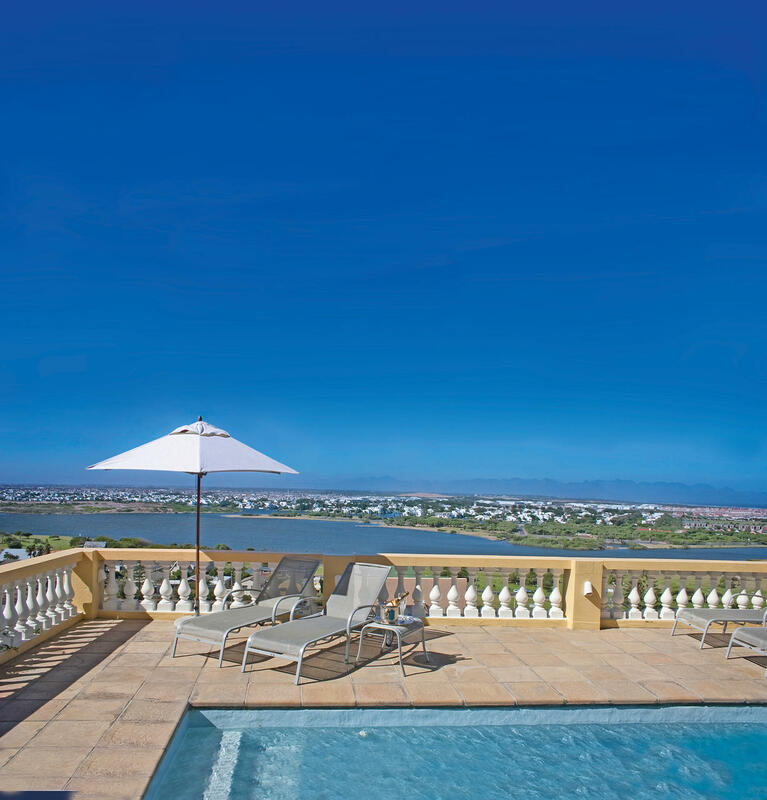 A sparkling swimming pool overlooks Winelands, Table Mountain, lake, beaches and sea. 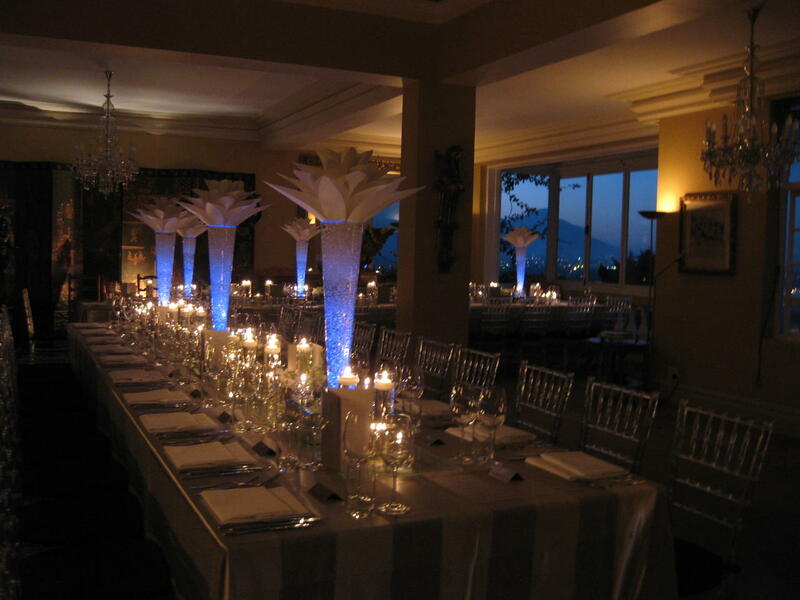 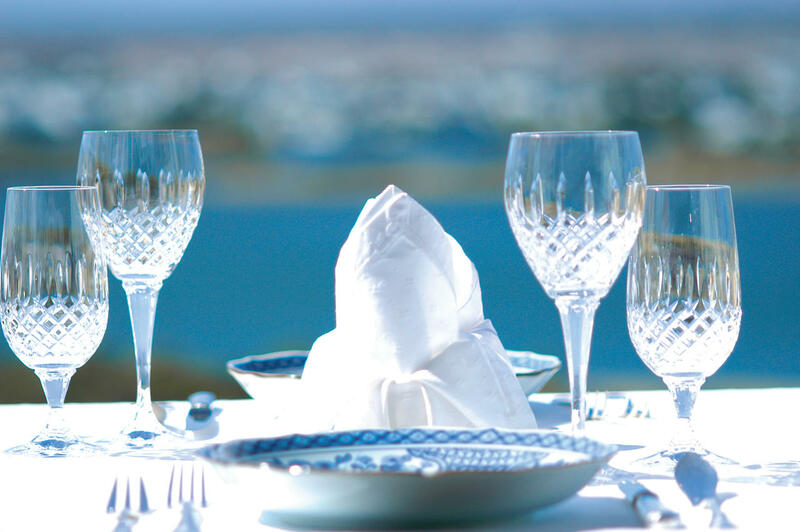 Our Executive Chef’s inspired presentations are an artful combination of the Cape’s finest and freshest organic ingredients – a rare culinary delight in the superb architecture of the candlelit Dining Hall while enjoying breathtaking views of city lights and moonlit sky. 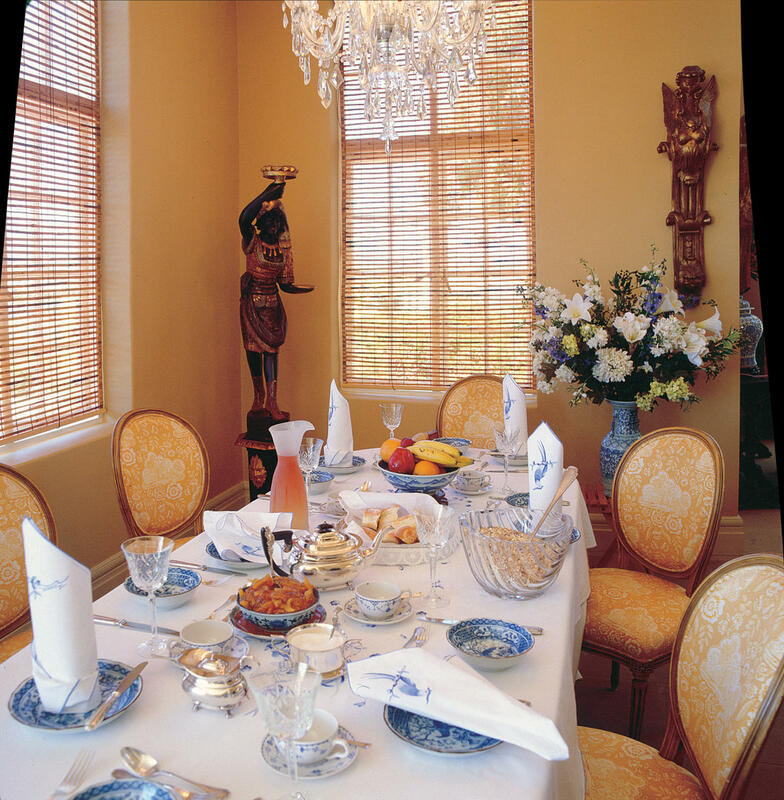 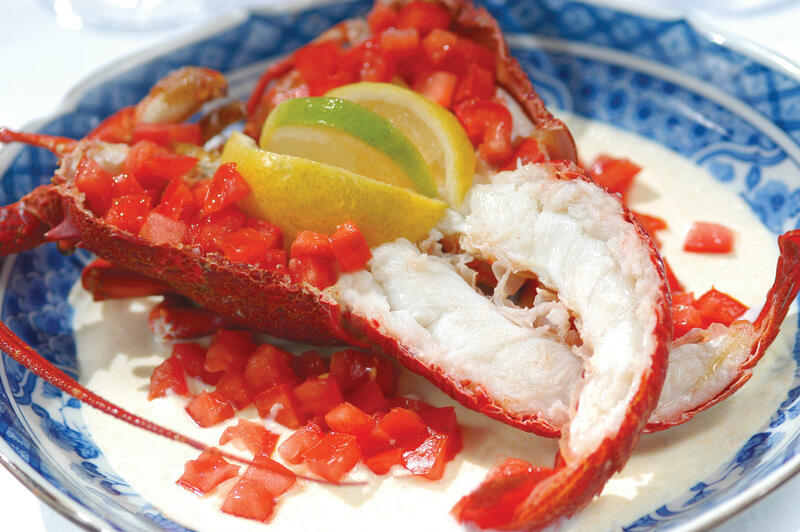 Alternatively, discerning visitors may enjoy a myriad of excellent restaurants in the vicinity. 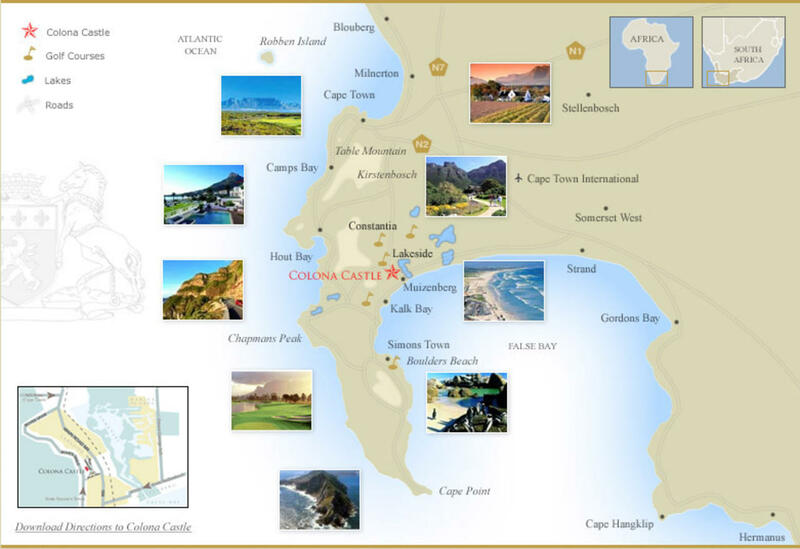 Golfers paradise with several world-class golf courses within a few minutes. 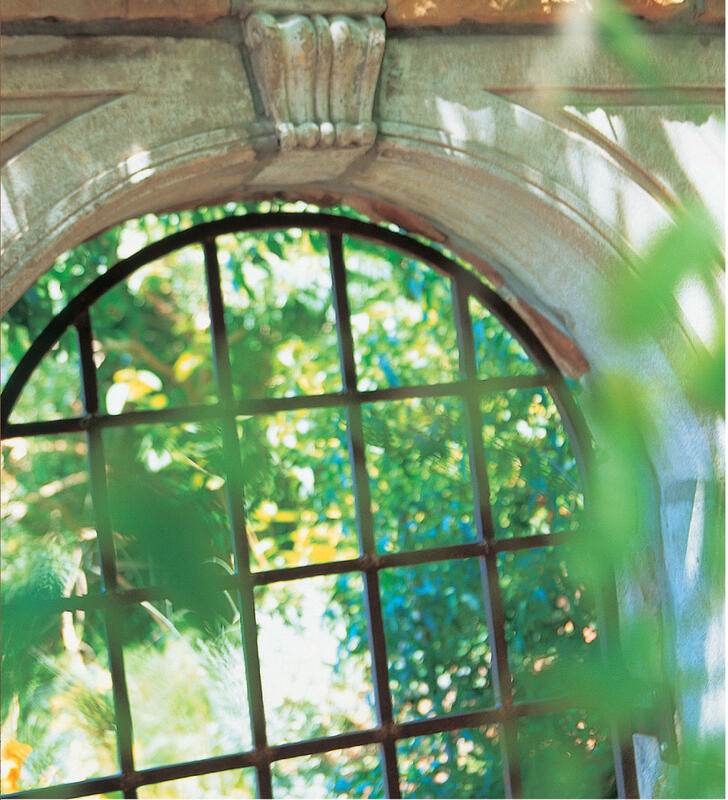 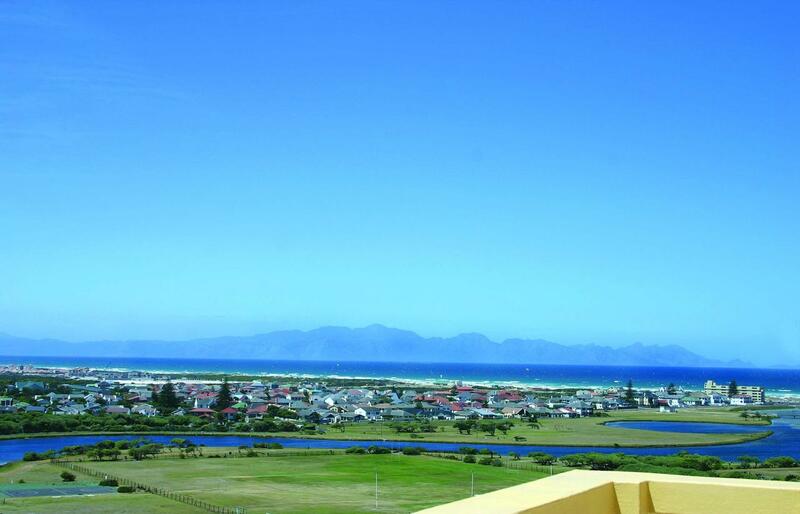 A special microclimate ensures that our weather is very pleasant all year round. 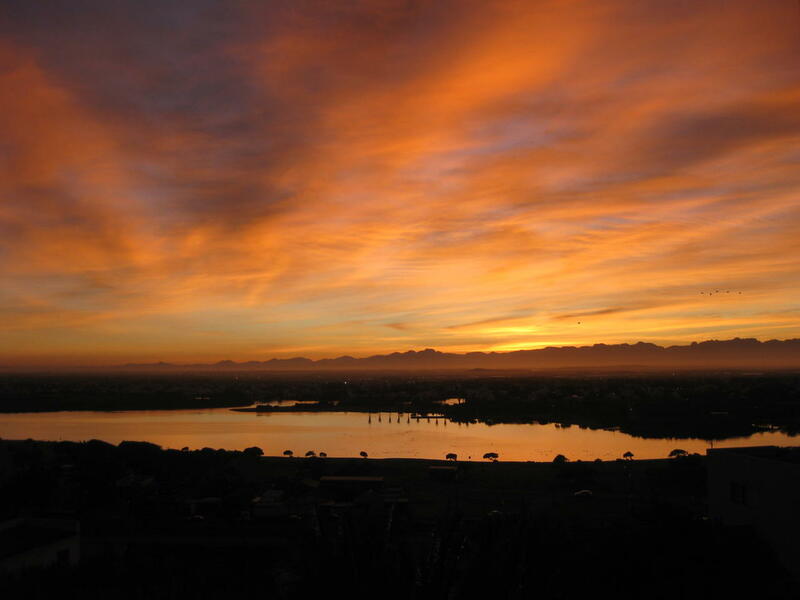 With lesser rainfalls, Lakeside is usually warmer in winter and cooler in summer than surrounding areas. 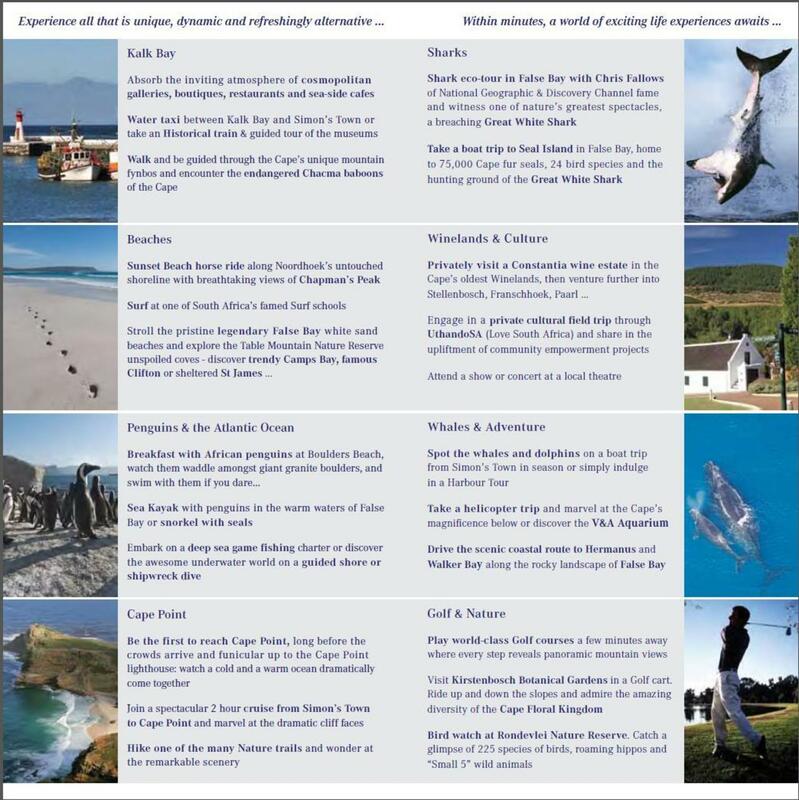 Take the Sightseeing Train along the coast from False Bay to Simons Town.